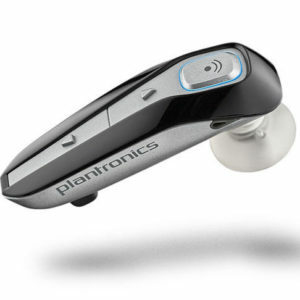 The mobile headset is your concierge for the next level of hands-free mobile communication. 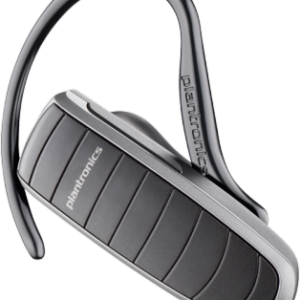 You\’ll feel the full promise of a hands-free lifestyle as your voice takes control to answer a call without lifting a finger. 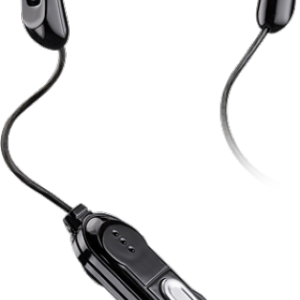 Improve your hands-free mobile communication with cell phone headsets from VDO Communications. 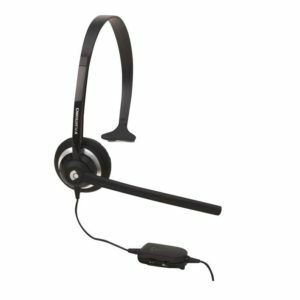 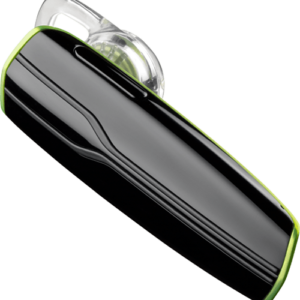 We offer Bluetooth as well as corded cell phone headsets for easy communication accessibility. 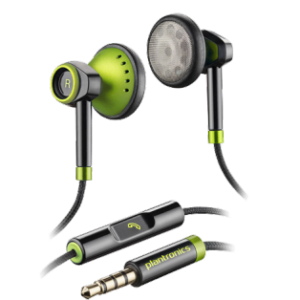 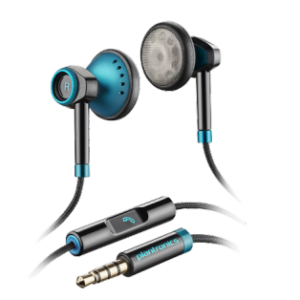 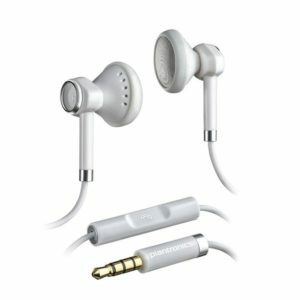 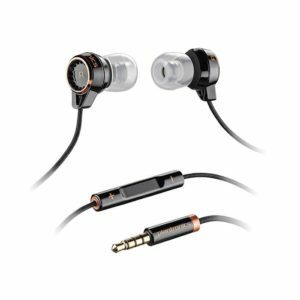 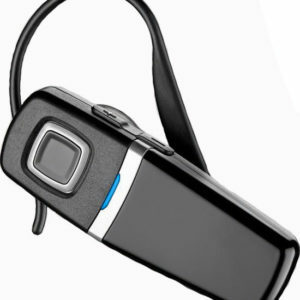 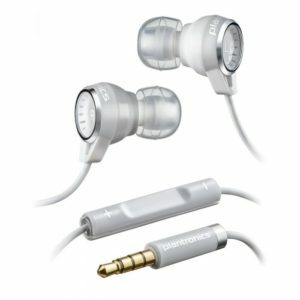 Each headset provides an abundance of features and can be adapted with any brand of cell phone. 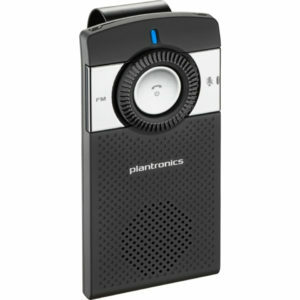 So go ahead and browse through our selection and have the power to answer a call without lifting a finger. 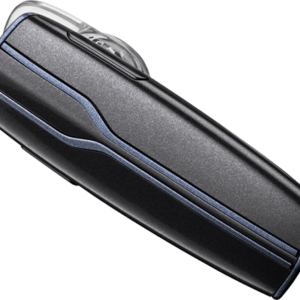 Ever had the need to take crucial calls, but not the capacity to hold your phone? 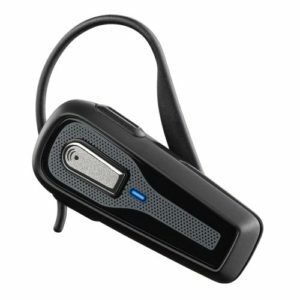 In a busy workplace, it can become harrowing to attend calls in midst of important work, which is why VDO Communications offers a range of cell phone headsets. 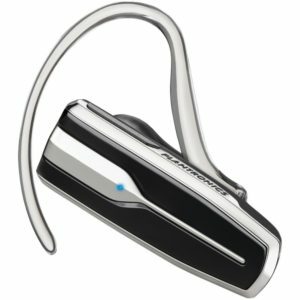 Buy Bluetooth headsets to make your work more productive every day.